And now a nostalgic tear runs down a Finnish cheek. We’re talking of that link to the town, that symbol of national unity, those bright yellow, rather slow, but always reliable and delightfully sociable…post buses. Everything started in Lapland, where the problems of delivering mail were greatest. The Rovaniemi-Sodankylä line started up in 1921, although the traditional post-horse was far from extinct. In wintertime people were still dependent on the horse and cart. The initial reason for the introduction of the buses was mainly that mail could be delivered to the entire nation as a kind of extension of the railway network. Gradually the buses became popular with domestic and foreign tourists, and they also served to meet the transport needs of the local population. 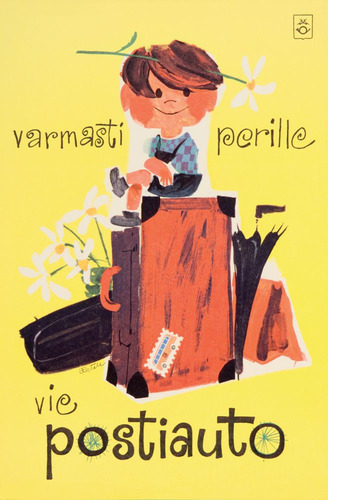 Thinly populated areas, particularly Lapland and eastern Finland, were ideal territories for the post bus, and as previously mentioned the post buses that went up to Petsamo in the 1930s were a roaring success. 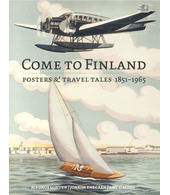 However, it was only in the 1950s that the state-owned company realised their potential in the travel sector. The post buses made it possible to reach the entire country. 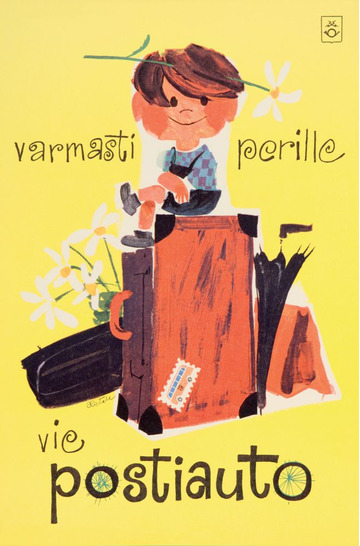 Lapland was especially emphasised in posters, advertising leaflets and newspapers advertisements, but also the interior of Finland got its fair share of attention. Members of parliament from all regions were quick to lobby for new post bus routes to their home regions, and some were even successful and had routes nicknamed in their honour. The whole of the 1960s was a boom era for the post bus. People travelled and seemingly had nothing against sitting beside strangers. Besides, it was always entertaining to listen to the latest gossip at the front of the bus. But there were already new developments on the horizon, which before long changed everything. One could already hear the hum of the private car.